Do you know what the word “integrity” means? It means to be honest and to have honor. At FLVS, integrity means everything. 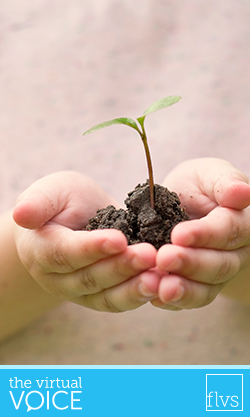 We instill the importance of academic integrity throughout a student’s time in our courses. Students and parents review our academic integrity policy upon registering for courses, teachers talk about integrity with families in the Welcome Call, and students are reminded of being honorable with most every point of contact during the course. 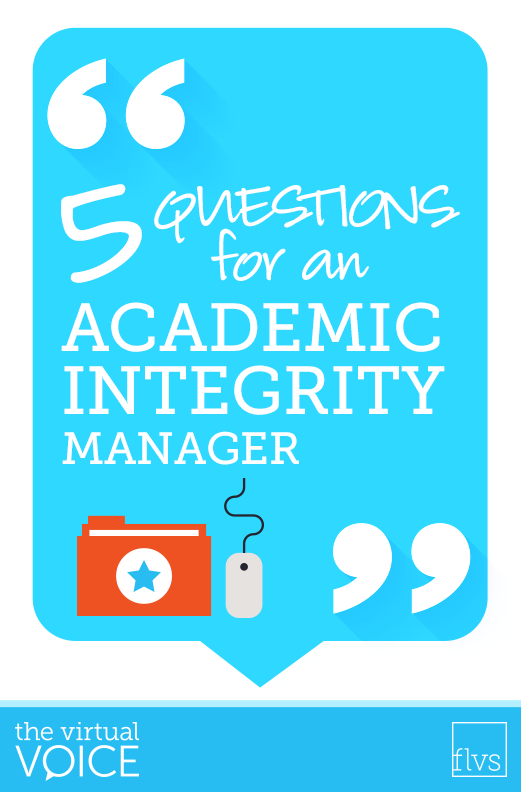 The position of FLVS Academic Integrity (AI) Manager is one immersed in the search for truth and the tenacity for teaching integrity to students in a meaningful manner. Did a parent or teacher ever share with you the old saying “hard work pays off?” Well, it does. 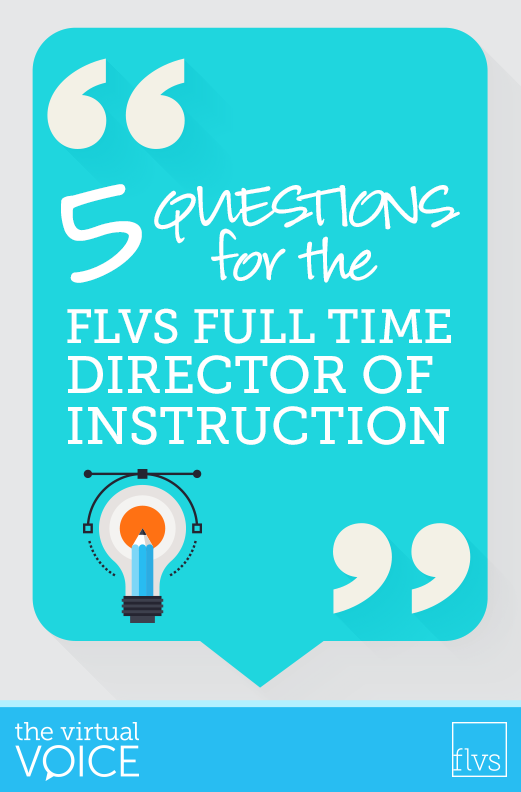 Just ask FLVS Full Time Director of Instruction, Katie Santana. 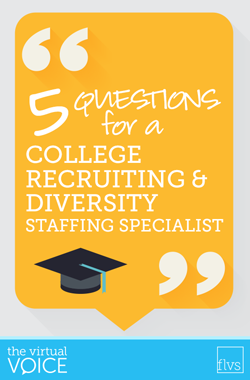 Katie has more than 10 years of experience in the field of education. She joined FLVS as a high school instructor and she has always been committed to ensuring the success of all students. As an Assistant Principal with FLVS Full Time, she strengthened her leadership skills and supported instructors with excellence. When you think of a school principal, you might imagine a friendly administrator grasping a walkie-talkie in one hand and fist bumping the students with the other – a warm and friendly figure guiding the school to success each and every day. 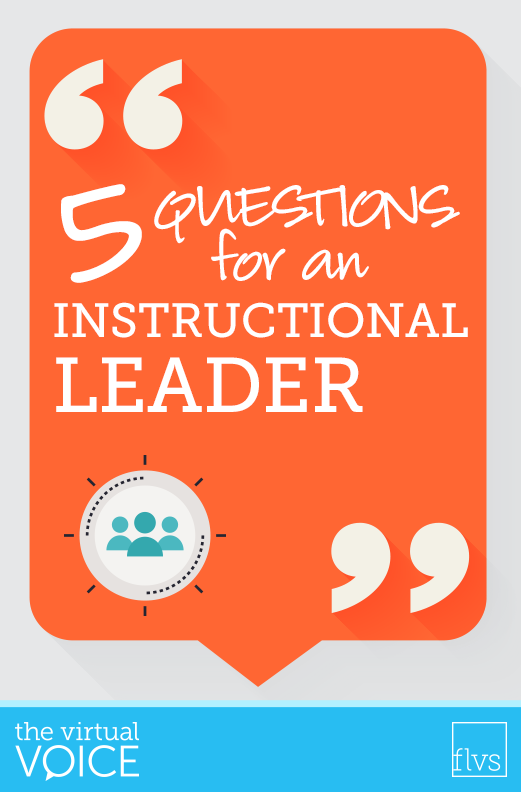 At FLVS, the role of the school principal or “Instructional Leader” is just a little different, but still with the goal of success in mind. 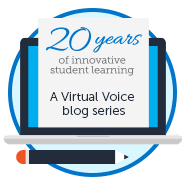 In my 10 years of working with FLVS and the Instructional Leaders (ILs), the role of the schoolhouse administrators has changed and evolved into a powerhouse of leadership – ensuring success for both the instructors and students. 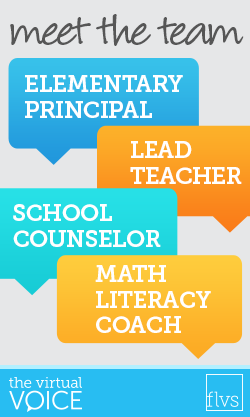 FLVS employs more than 1,000 instructors, both full-time and part-time. 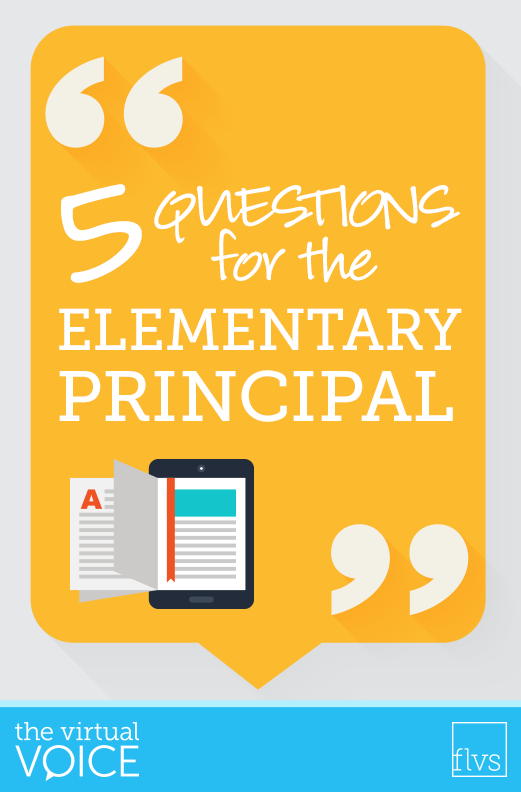 The sheer number of educators in our organization requires more than just one school principal. 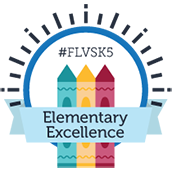 FLVS has more than 50 Instructional Leaders supporting instruction and student achievement. They are responsible for supervising, evaluating, and communicating with a large team of instructors, ensuring excellent student/parent customer service, promoting best practices in instruction, analyzing data, and so much more! Ever had a school-related question that you couldn’t quite find the answer to? 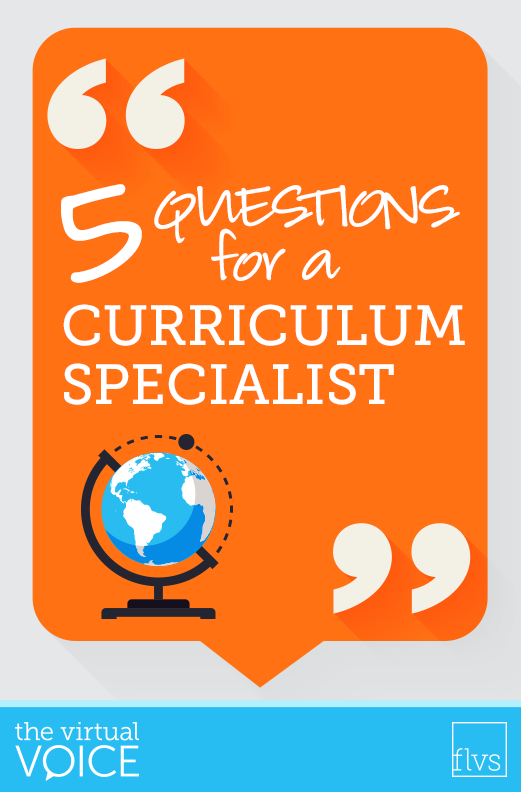 Who should you reach out to ask all these questions? 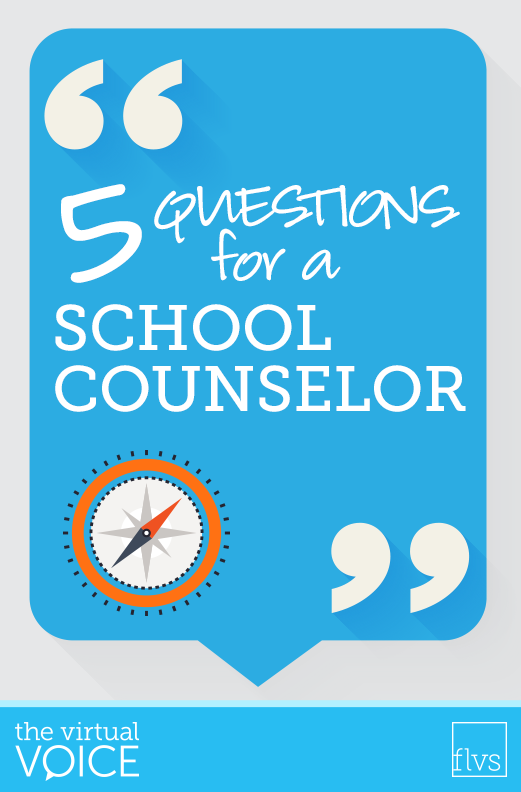 The FLVS School Counseling team – that’s who!